BEHOLD: Jasmine Yarbrough and Karl Stefanovic's wedding reception. 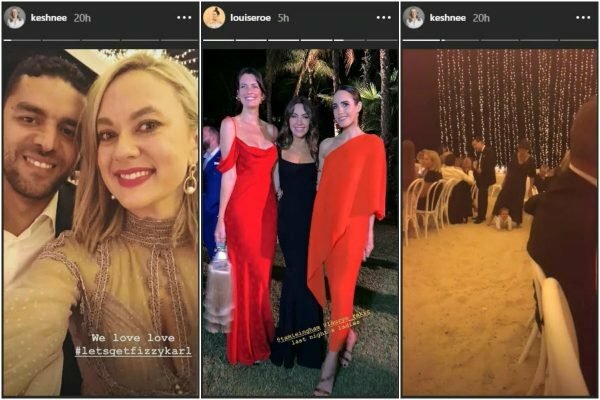 Just all the photos from Karl Stefanovic and Jasmine Yarbrough's star-studded wedding reception. Over the weekend, Today host Karl Stefanovic married shoe designer Jasmine Yarbrough in a very fancy ceremony in Mexico. 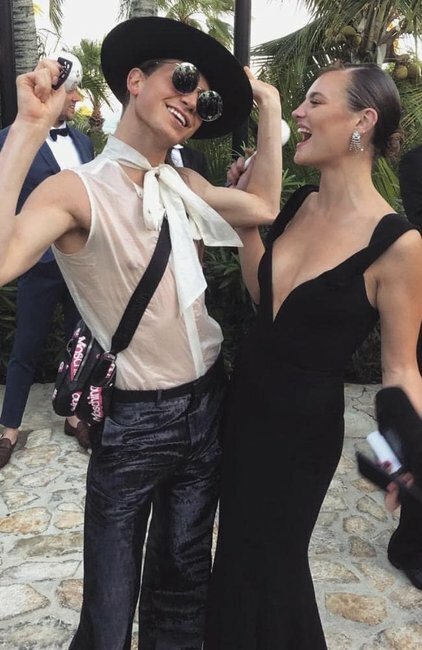 Their star-studded guest list included Karl’s brother Peter Stefanovic, and his wife Sylvia Jeffreys, as well as politician Julie Bishop, entertainment reporter Richard Wilkins and model Montana Cox. While we’ve seen photos of the wedding venue, the bride’s dress and the bridal party, guests have now shared photos of the reception. And it’s clear no expense was spared as the wedding guests celebrated under a stunning fairy light canopy on the beach at the One & Only Palmilla Resort in San Jose del Cabo. From there, guests were treated to what 9Honey describes as a ” Mexican-themed entrées and mains, including chicken tortilla soup and mushroom enchilada, followed by wedding cake,” as well as a ‘Bundy Bar’ with Karl and Jasmine’s own personalised ‘JK Blend’ of Bundaberg Rum, a throwback to their Queensland roots. Speeches were also given and according to the Sydney Morning Herald, the Today host shared a doting tribute to his new wife. 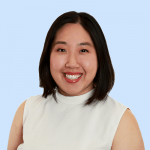 “Jasmine you have taken on enormous stress with me, you have taken on another family, media and social criticism that would break most – you’ve weathered it. You stand tall, you stand strong, you stand up and keep walking,” he said. “Everyone needs a Jasmine in their life, if they have it they’re the luckiest people in the world. For the reception, the sleeves on Jasmine’s wedding gown were removed, turning it into the perfect party dress. And then, just to end things on a (literal) bang, the couple organised a fireworks display on the beach… pretty cute right? 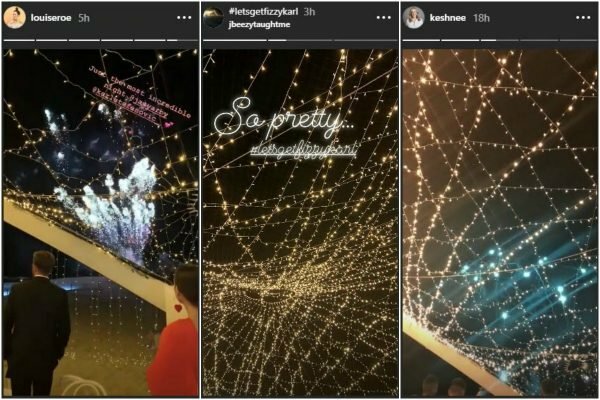 Here are all the photos from the glitzy event. 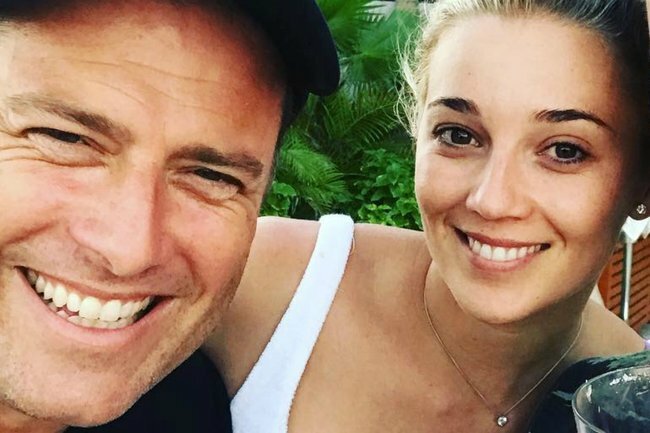 What did you think of Karl Stefanovic and Jasmine Yarbrough&apos;s Mexico wedding? Tell us in a comment below! The Mamamia Out Loud team discuss the arrest of Chris Dawson, Elf on the Shelf and in light of the Karl Stefanovic wedding mayhem, what to do when your ex-partner gets married.